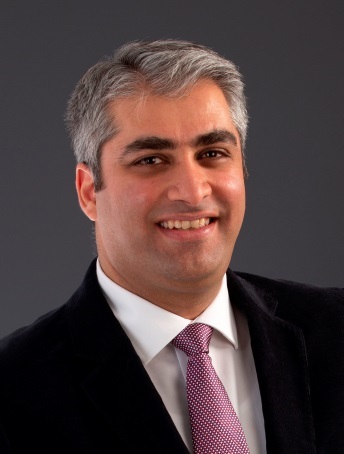 Hossein holds a BA in Translation, a MA in TESOL and a Graduate Diploma in Education. Hossein has worked in the ESL/ELICOS industry for over 15 years as an English teacher, course coordinator and academic manager both in Australia and overseas. He is currently the Academic Director at ANU College, the pathway provider to the Australian National University. In his current role as the Academic Director, Hossein oversees the delivery of academic programs at ANU College, ensuring disciplinary standards, quality of teaching and equivalency of experience for students across courses, modes and accreditations. Hossein is also actively involved in promoting the continual improvement of educational activities and standards within ANU College by contributing to the design and delivery of relevant professional development opportunities for teachers. Hossein has particular interest in classroom-based activities that encourage and enhance student engagement and in improving student assessment and feedback processes. Hossein was awarded the Fellow of Higher Education Academy in 2016 and since then has been an active member of the EFS team.